Hello lovely people! Today, I have the pleasure of featuring the newly released The Jungle Book Blu-Ray, as well as hosting an exciting giveaway of one copy! 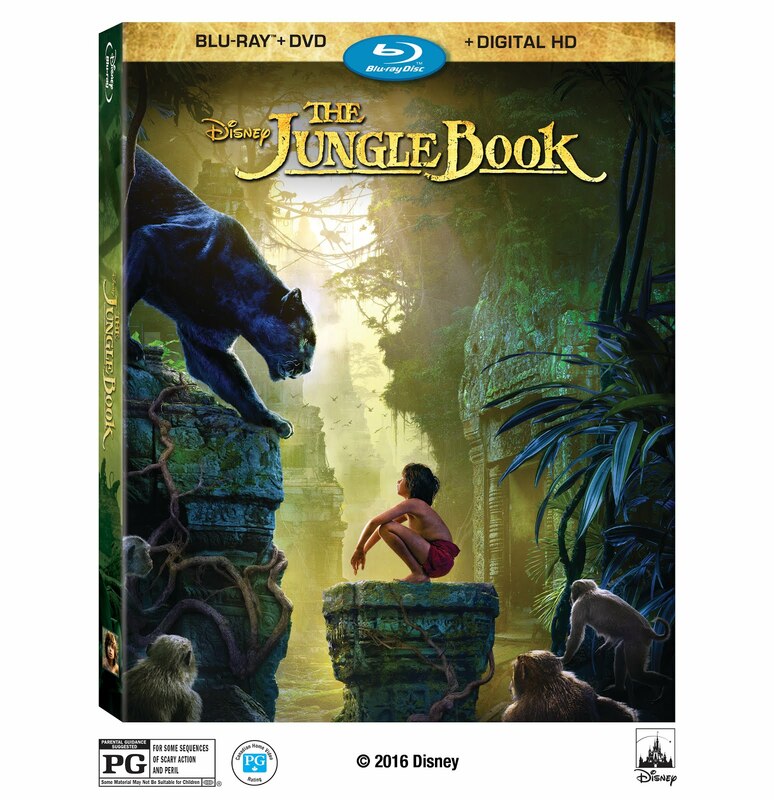 The Jungle Book Blu-Ray hit shelves August 30th, so you can already find it wherever Blu-rays are sold. I haven't had the pleasure of watching it yet - just got my copy in the mail today - but you can expect a Blu-Ray review from me in the coming days. For now, I am excited to share some cool materials with you (including activity sheets for your kids! ), and the opportunity to win one copy for your household! 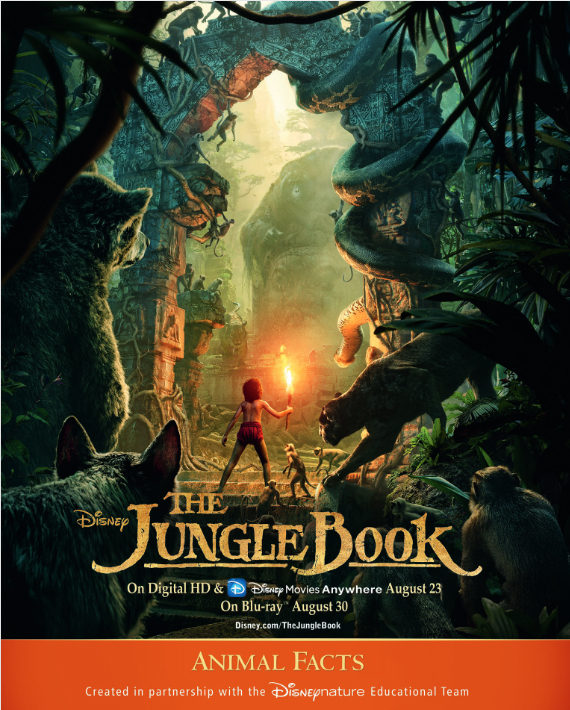 BURBANK, Calif., July 7 2016 — Audiences were mesmerized by Disney’s live-action epic adventure “The Jungle Book,” which has earned more than $935 million at the global box office to date. Critically acclaimed, Jon Favreau’s stunning live-action reimagining of Walt Disney’s animated classic, will be available early on Digital HD and Disney Movies Anywhere on August 23, and on Blu-ray Combo Pack, DVD and On-Demand on August 30. Fun stuff for you and your kids!